Prominent & Leading Manufacturer from Ahmedabad, we offer hydraulic jack hose ph 175 1/4", hydraulic jack hose ph 175 3/8", jack hose and thermoplastic jack hose. Hydraulic Jack Hose PH 175 1/4"
Hydraulic Jack Hose PH 175 3/8"
Since our establishment, we have become the notable manufacturer of Jack Hose. Find broad usage in numerous industries, this jack hose is well known among our clients who are situated across the nation. 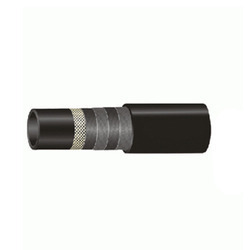 This jack hose is manufactured from premium quality raw material and sophisticated technology at our vendors' end. 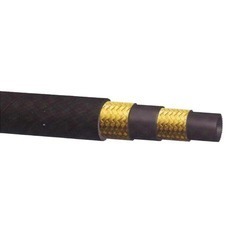 Moreover, we provide this jack hose to our clients in bulk quantity at competitive rates. Looking for Jack Hose ? 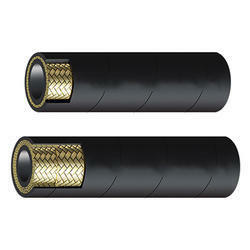 Hydraulic Hose PH 147 R6 1/4"